Hooke refers to Robert Hooke, a 17th century British physicist and natural philosopher. He was the curator of experiments at the prestigious Royal Society, a professor of geometry and the surveyor to the city of London, helping it rebuild after the Great Fire of 1666. Ten years later, he’d state the law of elasticity that bears his name. Hooke’s law says the amount an elastic material bends is directly proportional to the force behind the bending. Put a different way, it means that deformation of a material is in direct proportion to the force applied. If the material doesn’t surpass its elastic limit, it will return to its original shape. 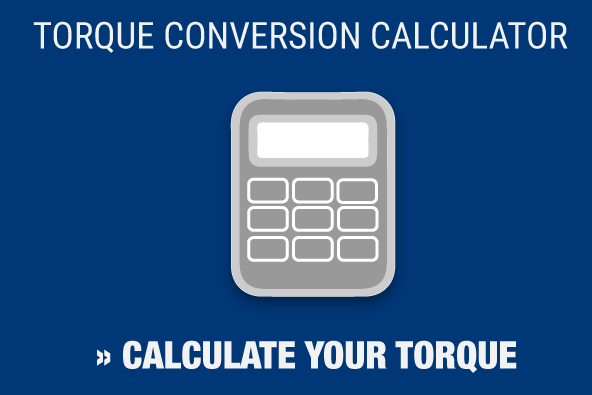 Torque is a twisting force around a point measured by multiplying pounds of applied force by the distance – in feet or inches – through which the force works. In other words, 15 pounds of force applied at the end of a three-foot breaker bar would work out to 45-pound-feet – or “foot pounds” – of torque. 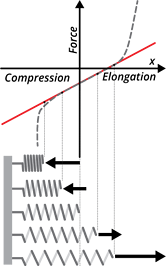 Different torque wrenches use different methods to apply Hooke’s law. 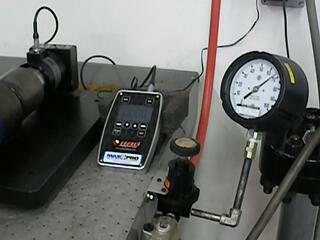 Digital torque wrenches use the law by attaching a strain gauge to a torsion bar. As the user tightens a fastener and deflects the bar, the gauge assesses the deflection and reports it in numerical terms on the wrench’s display. Torque wrenches are tough, durable tools, but also need to provide precise measurements. Maxpro can help you make sure your torque wrenches are correctly calibrated so that you’ll always get reliable readings from your tools. We’ve spent nearly 25 years cultivating a reputation as leader in torque wrench calibration, with a lab that has ISO 17025 certification from ALA, the nation’s top accreditation agency. Aside from our calibration work, we also carry a broad range of torque tools for sale and rent. Contact us today to learn how we can help you with your next project.